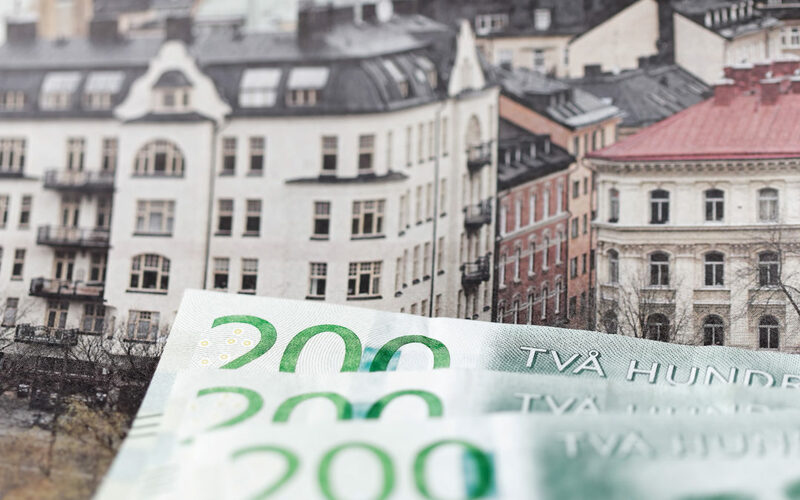 During 2018 the government of Sweden is expected to issue 1.395 billion kronor in grants to municipalities in a bid to promote residential construction projects. An application period will open starting August 1st 2018, and close October 1st 2018. The National Board of Housing, Building and Planning will be responsible for administering applications and a list of prerequisites for receiving grant money is currently available on their website. An increasing demand for housing bolstered by a growing population and immigration are said to be contributing factors to the initiative. Some of the prerequisites for applying are centered around proving that the municipality in question has made efforts to promote the welcoming of immigrants. In 2017 a total of 199 municipalities received close to 1.8 billion kronor in government grants for the same purpose. Read more about the prerequisites and how to apply on the National Board of Housing, Building and Planning website here.